CHICAGO (October 1, 2018) – Beaumont Costales announces that a class action lawsuit has been filed in Cook County against LaCroix’s parent company National Beverage Corporation, on behalf of Lenora Rice and all those injured by the popular sparkling water brand’s false claims to be “all natural” and “100% natural.” In fact, as the filing states, testing reveals that LaCroix contains a number of artificial ingredients, including linalool, which is used in cockroach insecticide. 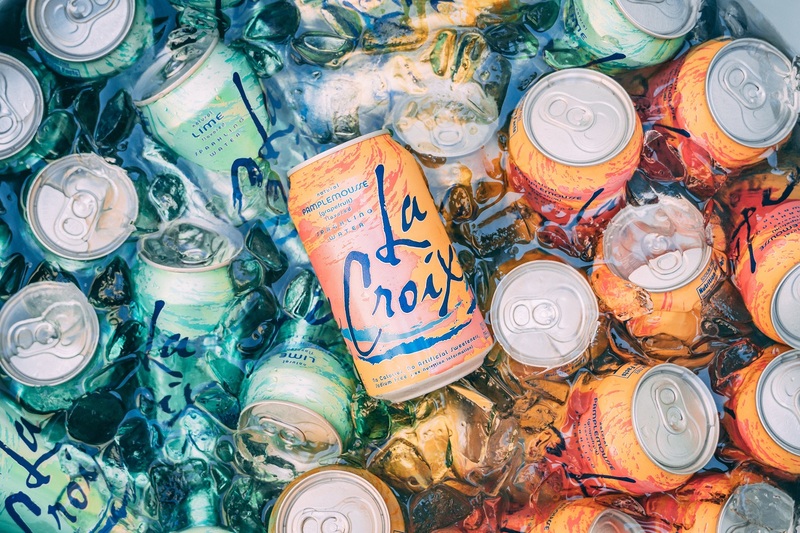 LaCroix has seen tremendous growth in popularity in recent years, driven presumably by American consumers’ increasing demand for healthier food and beverage options. National Beverage Corporation has seen net sales rise from $646 million in 2015 to $827 million in 2017, and Nielsen data from grocery and convenience stores shows that the sparkling water category itself has more than doubled, growing from $961 million in 2013 to $1.8 billion. The plaintiff Rice, desiring a healthy, natural beverage, was led to purchase LaCroix sparkling water because of the claims made on its packaging, advertising and web site to be “innocent,” “naturally essenced,” “all natural,” and “always 100% natural.” However, LaCroix in fact contains ingredients that have been identified by the Food and Drug Administration as synthetic. These chemicals include limonene, which can cause kidney toxicity and tumors; linalool propionate, which is used to treat cancer; and linalool, which is used in cockroach insecticide. As the lawsuit states, LaCroix and National Beverage are aware of the synthetic chemicals contained in LaCroix sparking water, and yet they intentionally misled consumers into believing LaCroix all-natural in order to drive sales of the product. The lawsuit seeks to stop LaCroix from falsely labeling and promoting its products as natural and to award damages to those individuals who purchased LaCroix under this inaccurate depiction. Individuals who have purchased LaCroix and who wish to be added to the plaintiff list may contact Beaumont Costales at 773-831-8000. Beaumont Costales is a law firm whose primary practice is plaintiff’s class action litigation with a special emphasis on workers’ rights and consumer rights. Beaumont Costales has offices in Chicago and New Orleans. For more information, please visit www.beaumontcostales.com.